The Google AdWords certification is a professional accreditation that Google offers to individuals who demonstrate proficiency in basic and advanced aspects of AdWords. An AdWords certification allows individuals to demonstrate that Google recognizes them as an expert in online advertising. You need to pass 2 of the AdWords certification assessments to become an AdWords certified professional — the AdWords Fundamentals exam and one of the following: Search Advertising, Display Advertising, Mobile Advertising, Video Advertising, or Shopping Advertising. 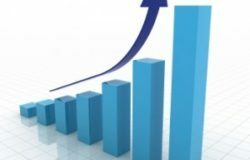 Academy for Ads is a Google training program that you can use to to grow your advertising skills. It’s for anyone who uses Google ads, like AdWords, or DoubleClick. When you sign up, you’ll be able to access Google online courses any time from any device. 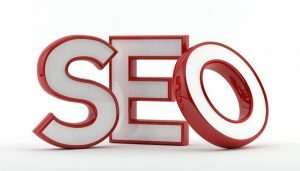 Google Webmaster Academy has been replaced by this SEO guide, a one-page, print-friendly guide to optimizing your website for search engines. 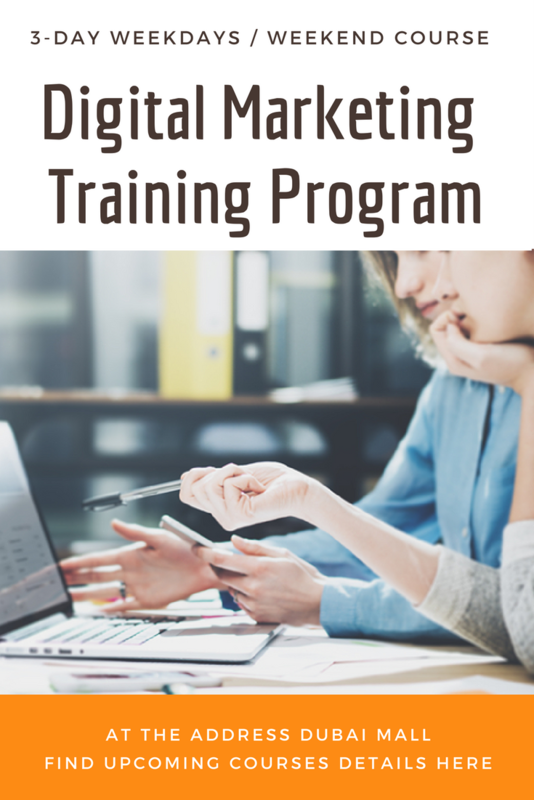 Learn Online Marketing through free training courses by Google. Get new skills for a digital world. Grow your career or business at your own pace, with flexible and personalized training courses designed to build your confidence and help you thrive. Discover tools to make your business succeed, Improve your interview skills and Prepare for the career you want. 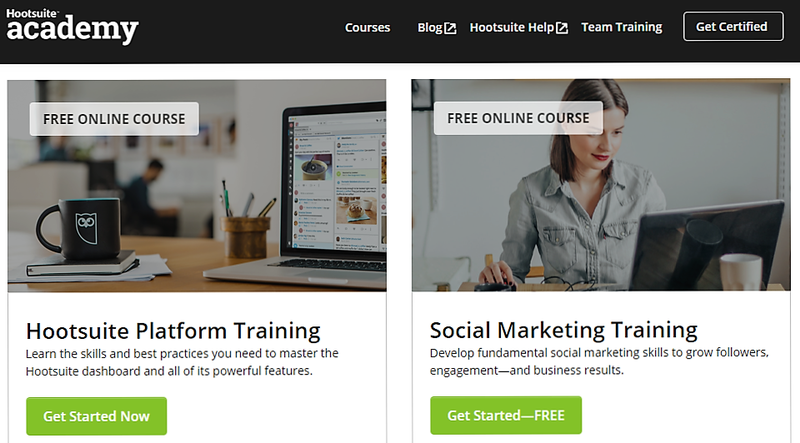 With more than 90 eLearning courses, Facebook Blueprint helps you learn the skills to move your business forward. Get the best from your Facebook Ads with Facebook training courses and certifications. Twitter Flight School turns knowledge into know-how through personalized learning experiences designed to elevate the skills needed for ideation & integration of Twitter ad-products into your media mix. This online training program is designed to help media agencies and advertisers make the most of marketing on Twitter. 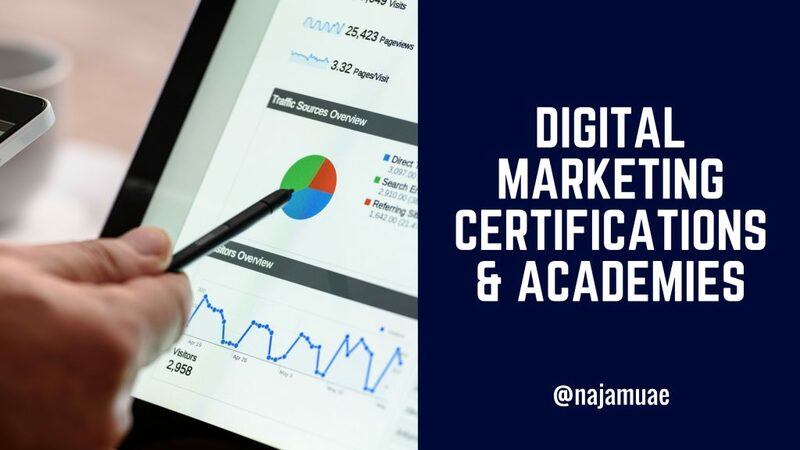 It’s not a digital marketing certification; however, as I have discussed Google, Facebook, Twitter certifications so I thought to include it as well. 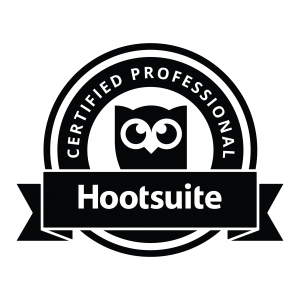 You can become a LinkedIn Certified Professional. Recruiter certification shows that you’re an expert in candidate recruitment using LinkedIn Recruiter. What do you think? 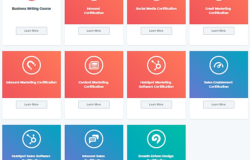 Which of these certifications you already have? Which one are you going to try next? Do you know some other websites that offer online certifications? Please share your thoughts in the comments! 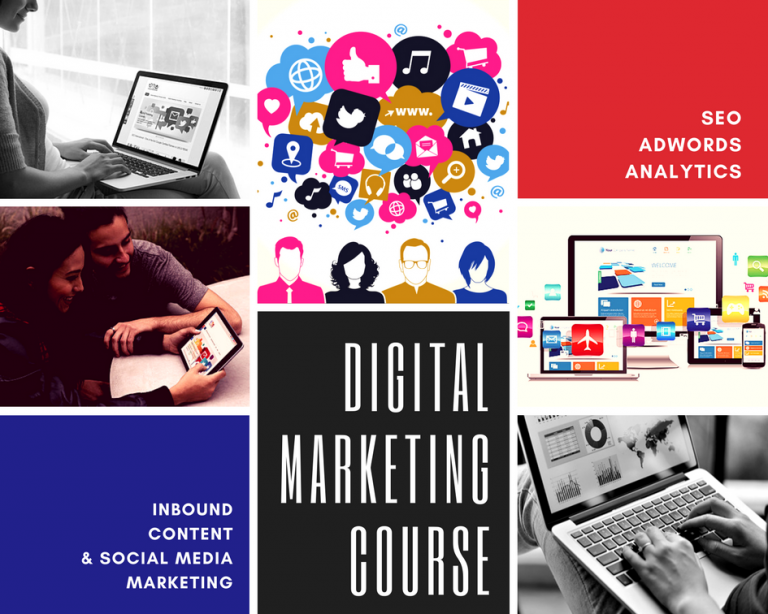 3-Day Digital Marketing Training Program at The Address Dubai Mall [Weekdays & Weekend Programs] that covers SEO, Google AdWords, Google Analytics, Content Marketing and Social Media Marketing. Thank you Najam for the great course! I would definitely recommend it to anyone whishing to pursue their career in this fascinating Digital matketing world!